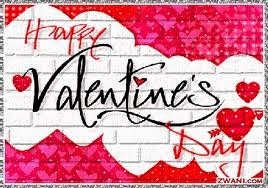 Big Mama's Home Kitchen: Happy Valentine's Day! These are the special treats my girls are giving their friends at school today. Did you have to put anything on the oreos to keep the candy stick in place? They look adorable! Hey Abby. Just barely insert the stick into the filling, otherwise the cookie will crack on one side. Then pipe some chocolate all around the base of the stick, then let it dry before handling. Too bad there aren't Triple Stuf Oreos out there! All the kids loved them! I love the idea of oreos on a stick so cute but so simple. What a great blog love your ideas.